Adding some sausage and using an IPA instead of water for the sauce were always those extra things I needed to take my chili over the top. But I recently decided it needed a little something else and basic noodles weren’t the answer. So here’s my solution. . .
Brown ground beef and sausage separately. 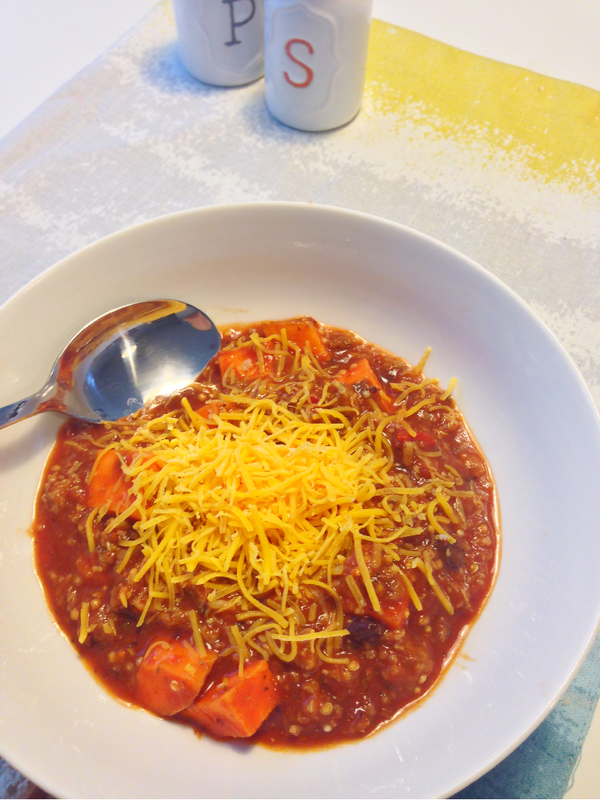 Mix together in crock pot. Add all spices, tomatoes, and tomato sauce. continue cooking for 3-4 hours. 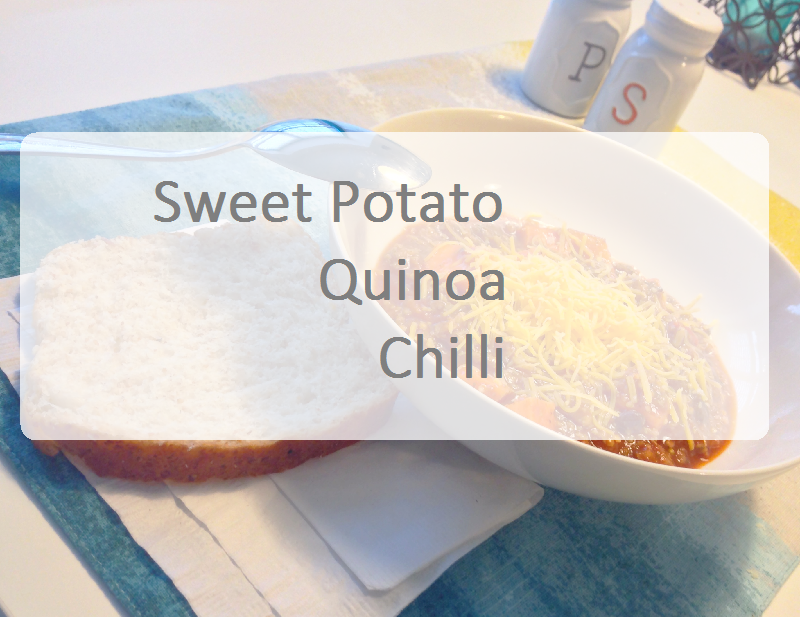 Sweet potatoes make everything better – even chili!